Mega Sale! 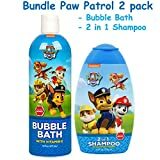 Up to 26% off on Bubble Bath at Spoil the Baby. 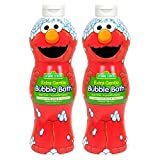 Top brands include Babo Botanicals, Babyganics, Johnson's Baby, California Baby, bubchen, UPD, Alphanova, Paw Patrol, One Planet Naturals, Episencial, Crayola, Nature's Baby Organics, Sesame Street, Judastice, Burt's Bees Baby, "Blue Cross laboratories, SEBAMED, & Aveeno Baby. Hurry! Limited time offers. Offers valid only while supplies last. 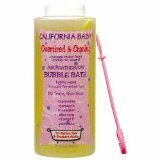 California Baby Overtired and Cranky Aromatherapy Bubble Bath 13 oz. Disney Mickey Mouse 4pc Bathroom Collection! 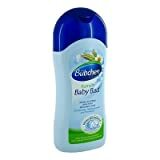 Includes Body Wash, Shampoo, Bubble Bath & Bath Scrubby! 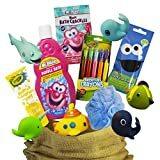 Pj Masks Super Hero 4pc Bathroom Collection! Includes Body Wash, Shampoo, Bubble Bath & Bath Scrubby! Plus Bonus PJ Mask Character Stickers! 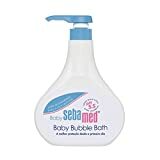 Sebamed Baby Bubble Bath 1000 ML. Disney Minnie Mouse Girl's All Inclusive Bath Time Gift Set! 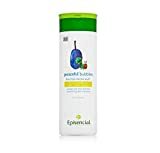 Includes Body Wash, Shampoo, Bubble Bath, Toothbrush, Toothpaste, Brushing Timer & Mouthwash Rinse Cup!